Do you, or someone you know have a book ready to be published? Have you tried to get a literary agent? Have you been turned down by publishers? Have you solicited companies or independent publishers and still heard, “No”? Are you finding little interest in you, the unknown, unpublished new author? Learn the essentials needed to get your book published and available at Amazon, Barnes & Noble, Apple Store, others. 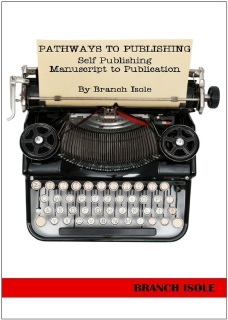 The first part of "Pathways to Publishing" describes options available for aspiring authors. The second section explains the step by step process of self publishing. If you are serious about wanting to publish your manuscript you need to read this book! It's that simple. I’ve been there. I know your frustration, I know your disappointment, I know your rejection. What are you waiting for? I've published twenty two fiction and nonfiction books in four different genres. After overcoming obstacles and missteps I learned the process requirements. Now I want to share that information and knowledge with you. Pathways To Publishing describes how to avoid costly mistakes. 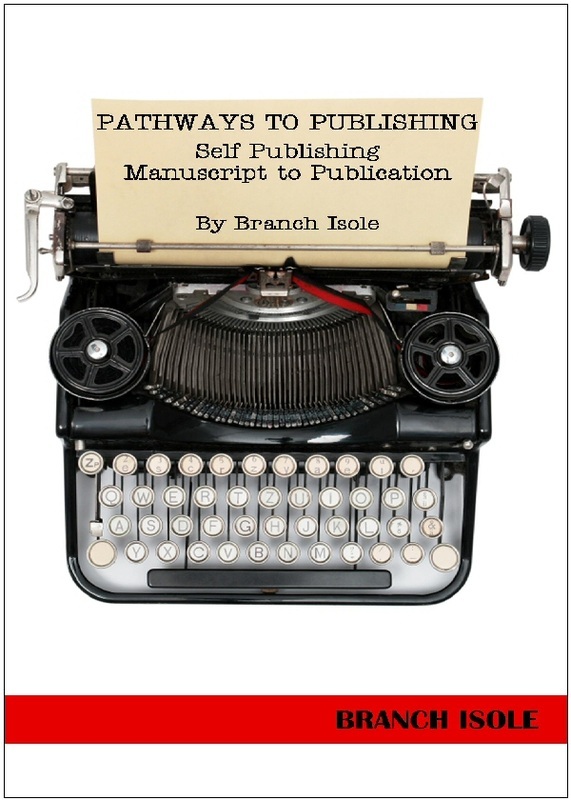 Should you buy "Pathways to Publishing"? Perhaps. ​If you're an aspiring author, definitely! "Pathways To Publishing” is your guide and resource to learn the “how’s and why’s” of successful self-publishing. FREE SHIPPING on products purchased from this web site. “If you want to publish your book I would advise you to purchase a copy of this book and read it.